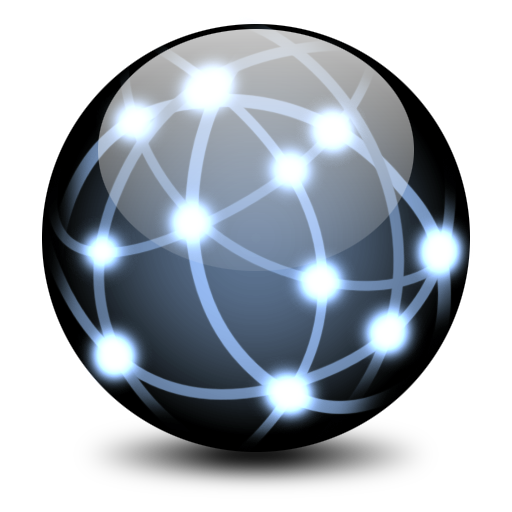 Our network consists of servers in different regions to deliver your content more efficiently. You may contribute by donating our Bitcoin address, PayPal or Flattr account. Rsync access is now enabled on mirror5. We are now an official KaOS mirror. We are now an official Remi repo mirror. Thanks to Tim Meusel for sponsoring a new server http://mirror5.layerjet.com. We are now official mirrors of CRAN and Fuduntu. We are going to expand our mirror network! 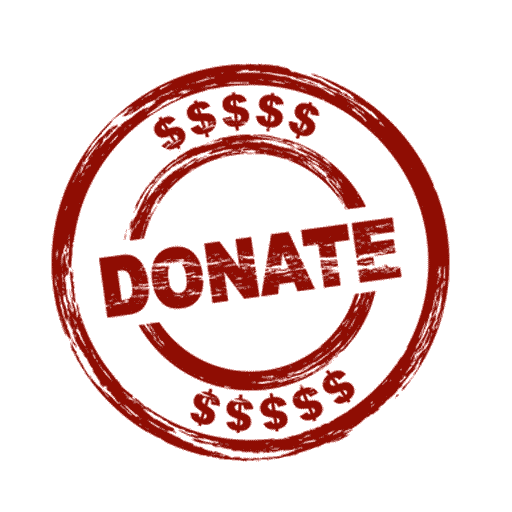 Please donate to support our services or mail to [email protected] if you can sponsor a server. Thank you! We are now an official mirror of Hybryde. Our third mirror server http://mirror3.layerjet.com is now online! Thanks to Pierre Dennert for sponsoring this server. We are now mirroring 11 open source projects and we need more hardware (servers) to support our expansion. Having an idle server wanted to be used for a good cause? Contact us! We are now in partnership with Snowlinux. Wanna get partnered with us? 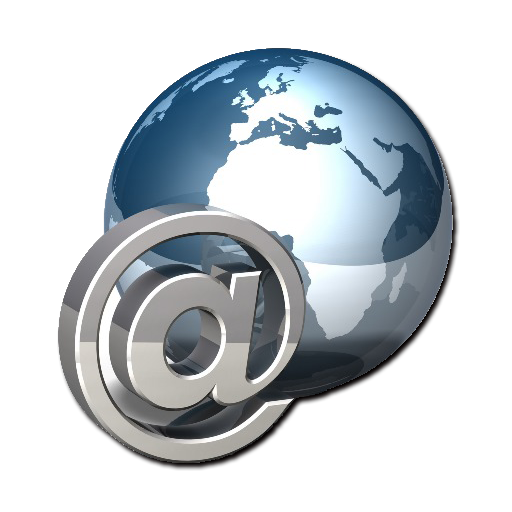 Drop a mail to [email protected] ! We are now official mirrors of ArcheOS, CrunchBang Linux, MoonOS and OpenIndiana. We are now an official mirror of Tails. Our second mirror server http://mirror2.layerjet.com is now online! Our mirror server http://mirror.layerjet.com is now online, providing a mirror for LibreOffice. We need people like you to fund our work in fostering the FOSS community. You can also sponsor a server / VPS / cloud server so that we can expand our network, drop us a mail for more details. Our network consists of servers in US, France and Germany with premium bandwidth to deliver your content more efficiently. We also monitor our network constantly to make sure our network is always running smoothly. We are a virtual, non-profit making group. Our aim is to foster FOSS development by easing hosting costs for projects. We are official download mirrors of ArcheOS, CRAN, Fuduntu, GNU, Hybryde, LibreOffice, MoonOS, Non-GNU, OccupyOS, Snowlinux, SolusOS, SuperX and Tails.